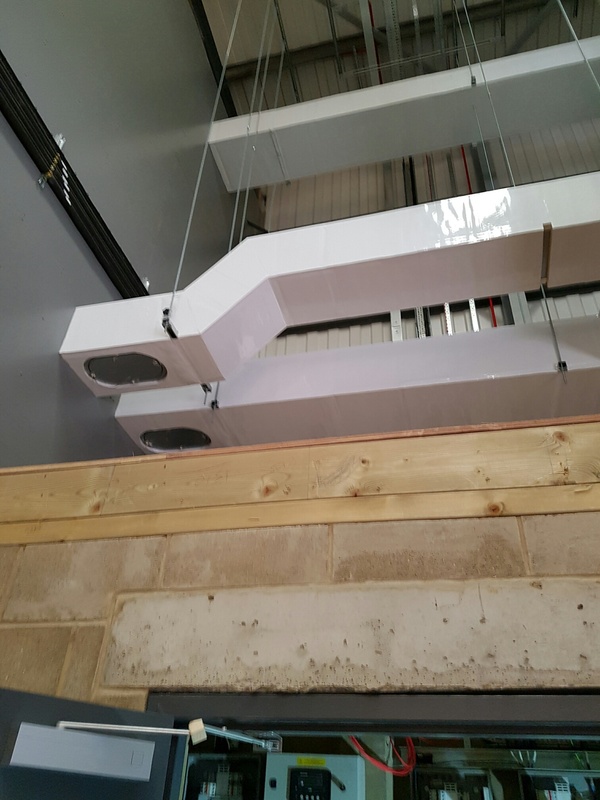 Our fully trained and qualified engineers provide a cladding service for all pipe insulation and ductwork insulation. 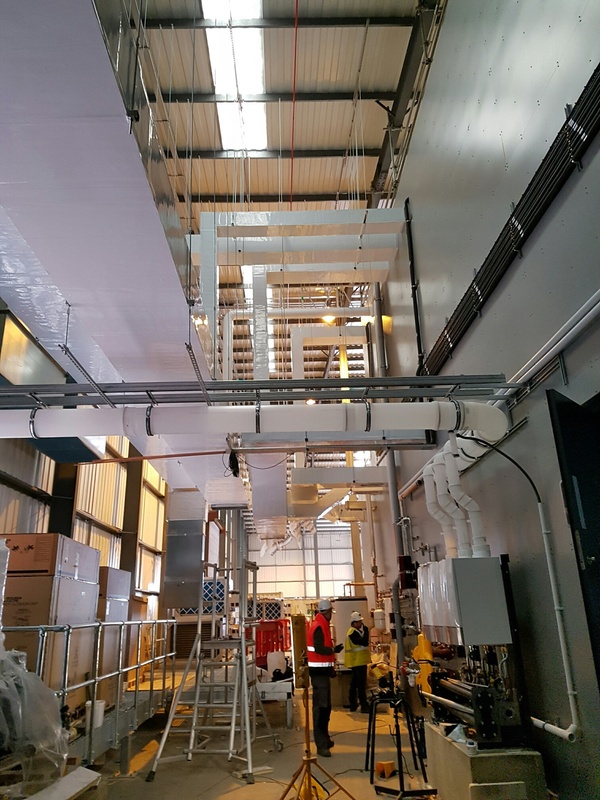 The cladding for each project will be unique to that project and they are designed to both protect the insulation and to reduce heat loss from new and existing systems. Depending on the location and position of the insulated services we can provide various forms of protective and weatherproof cladding, including fitting metal protection to external and visible pipework. We have our own sheet metal workshop to produce our own pipework and valve cladding systems so we can always provide quality, bespoke sheet metal cladding for every client. We will always use the correct material to suit the location and the client’s needs. These may include aluminum, Aluzinc, plastisol mild steel, Isogenopak, VentureClad, stainless steel and rubber.